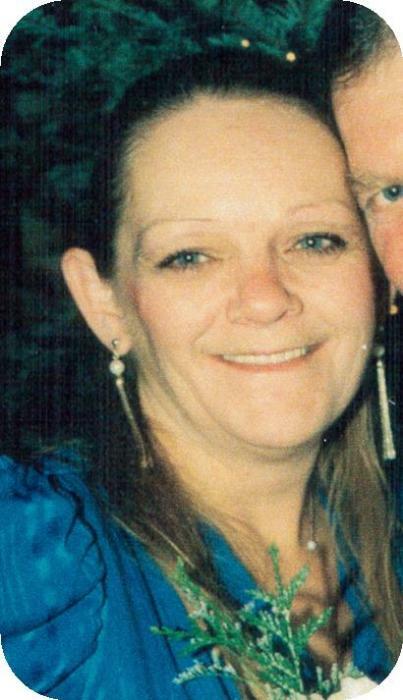 Darlene Kay Shelton, 61, of Troy, MT passed away Wednesday, November 14, 2018 at the Libby Care Center of natural causes. She was born July 18, 1957 in Spokane, WA to Cornielious and Opal (Tallmadge) Nicolaas. Darlene married Richard Shelton on December 11, 1998 at the Troy Methodist Church. She was preceded in death by a brother, Donald Irwin Denison and a sister, Donna Cody. There will be no public services at this time. Local arrangements were under the care of Schnackenberg Funeral Home of Libby, MT. Online condolences and memories may be shared by visiting www.schnackenbergfh.com.